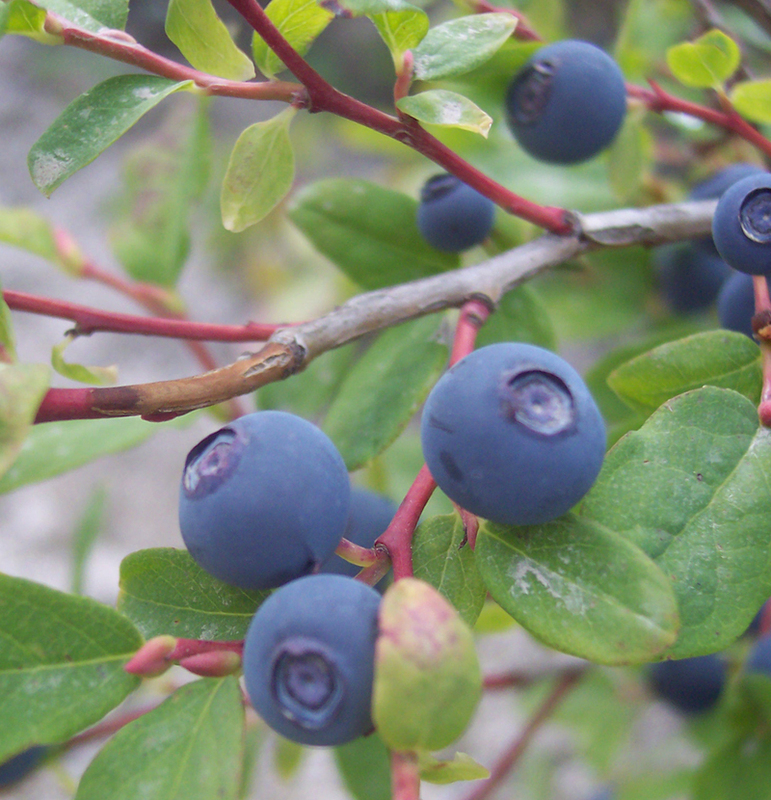 I walked through the woods today finding a plentiful supply of huckleberries. These small blueberry wannabees have a sweet taste that invite me to frequently sample their wares. As I devour them I think of how good more of these are than less. How a tub of these would be great with some iced tea. Is there a better, more efficient means to collect them? I find myself with a need for more. Often deer amble by finding these same berries a welcome source of nourishment. I’m sure for a deer, food is not taken for granted and to the level available are extremely grateful for these many huckleberries. I wonder when the deer eat these taste treats do they have the same ability to saviour the moment? Any ability to saviour the moment? Or do they have to eat and run. Being lower on the food chain changes the way they must eat. Natures answer to the drive thru window. Seeing maybe for the first time God’s intimate hand at work…provision for the lovely deer. These yummy treats are to be equally shared by deer and dude alike. Sometimes we only need to open our eyes to the world around us to see the manifestations of love. How easy it is to touch and experience the handiwork of God. This God surely has a warm embrace for us. This God seems to really care. Why am I so often unable to accept direction and peace so freely given? A man walking through the forest saw that a fox had lost use of its legs and wondered how it lived. Then he saw a tiger come in with game in its mouth. The tiger had its fill and left the rest of its meat for the fox. That’s what I want with my life…eyes that are open to the truth. Time to start acting more like a tiger.